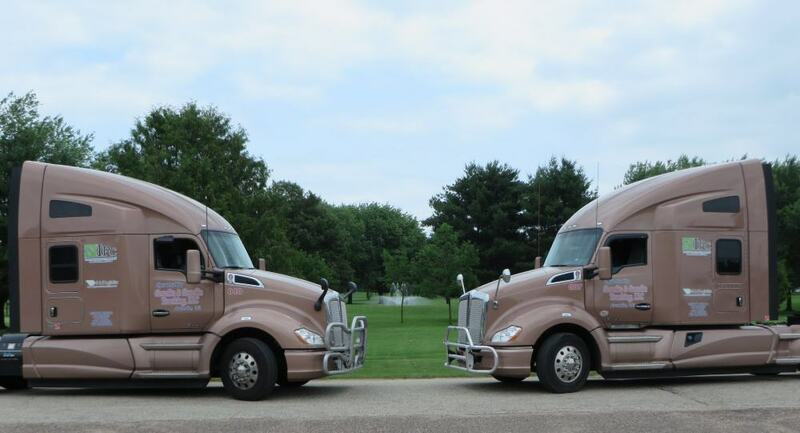 Reliability, courtesy, and cooperation are not just words for Genelin & Genelin Trucking LLC., its a way of life! We maintain a close relationship with our customers providing a family atmosphere, building a partnership to the best of our abilities. We provide Point A to Point B delivery on the same trailer, guaranteeing your product delivers in the same condition as it was loaded. No cross docking. Working hand in hand with select customers, our own brokerage of G & G Logistics, and with prequalified freight haulers, we have developed a family network that you can count on. G & G Logistics goes Above and beyond to provide the best service in the industry.